Home Users How can i import user? How can i import user? You can add/invite multiple users in Orangescrum. Click on “Users” from the left menu panel or from the “+Quik Links”. Click on ‘+’ icon to Invite/ add/ import new users to Orangescrum. 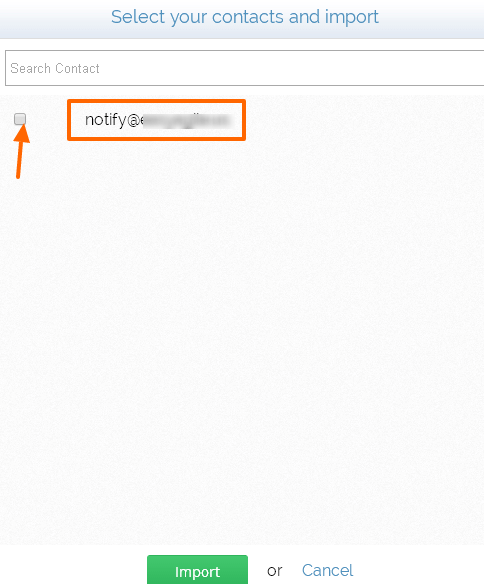 You can import your Google contacts or enter Email to be imported. 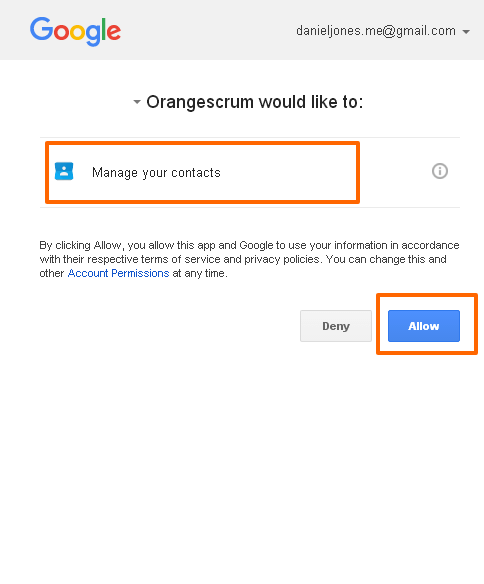 On clicking the import Google contacts, you will see the below pop-up and click on Allow to select your contacts & click on Import to import your contacts to Orangescrum.